So……………. I’m in the gym last night, and I finally witnessed it!! I mean I always wondered how the men and women of fitness on Facebook and Instagram get these perfect, lush pics and videos!!! I mean it looks like they’re in their own personal gym with a camera crew….. but in reality, they go really late, so no one else is there and they take turns capturing each other on their iPhones, while yelling out encouraging things like “Good job bro!”I say that to say this……. 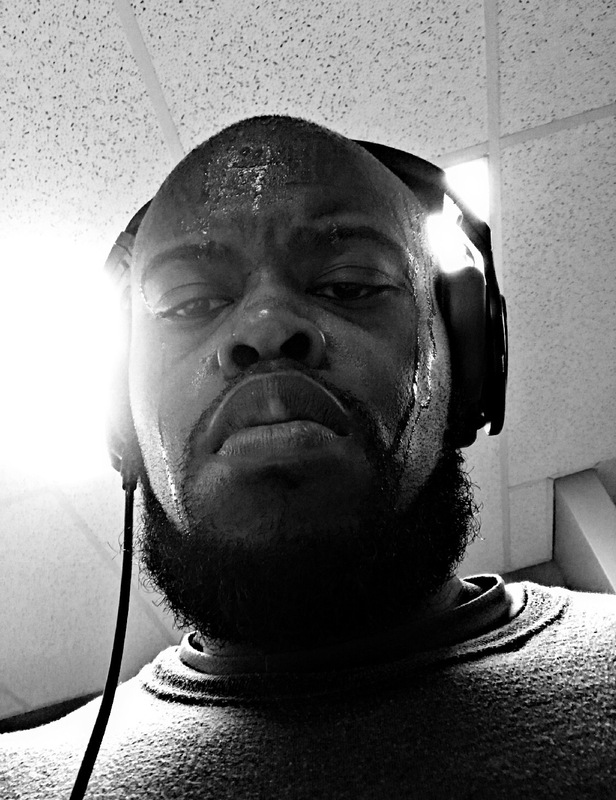 if you happen to see me in the background of any of their videos, looking at them like “wth,” or making an uglass face, or just looking lost or confused or fumbling through my iPhone playlist, or lifting something, grunting with an extra uglass face…… just know the process ain’t pretty!!!! !